The new season begins Saturday. If you are craving chicken dinners when you are away from your computer or console, you’ll be able to compete in season five on mobile for PlayerUnknown’s Battlegrounds soon. 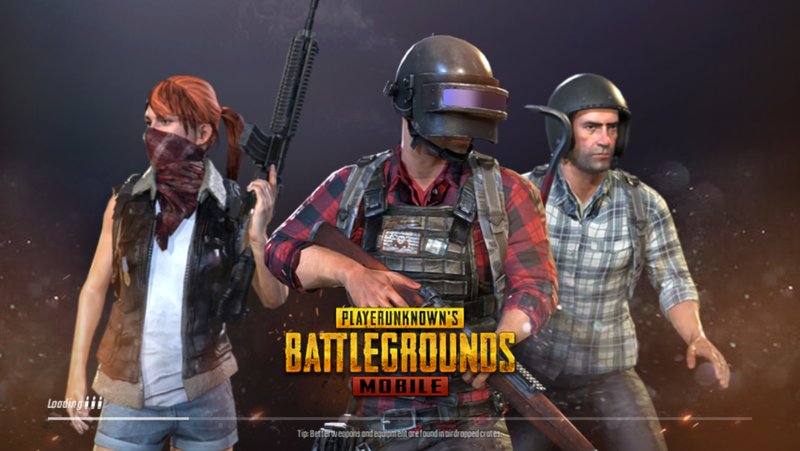 The new season begins after a new update slowly rolled out across regions yesterday for PUBG mobile, which includes multiple new features. With patch 0.10.5 mobile players gain access to the MK47 for the first time as well as spawn changes on Vikendi, new premium outfits, and other updates. The biggest feature of the new patch is the Royale Pass Season 5. With the new season pass, players can claim various premium outfits and taunting emotes as rewards. Additionally, players will have access to pass upgrades available throughout the entire server. Mobile players can pick between the free, Elite, and Elite Pass Plus for season five. Players were able to purchase the Elite Pass for 600 UC or the Elite Pass Plus for 1,800 UC in season four—these prices are expected to remain the same for season five. According to PUBG, the new season will begin Jan. 19th. The one feature that wasn’t included in the new patch is PUBG mobile zombies. Players have expectantly waited for the game mode to be added to the mobile version of the game, but after patch 0.10.5 they will have to continue to wait. Datamined assets of patch 0.10.5 hint zombies may be coming to mobile sooner rather than later, however. For now, though, players will have to stay content with season five.